If you didn’t know where I lived, you would never guess how close to Liverpool we are by my accent. The combination of a Dad from Leigh and 4 years at uni in Preston have given me a proper Lancashire accent. I do love Liverpool though – One of the best cities on earth. I was hoping to bring you lovely news of a relaxed Bonfire evening with traditional Scouse and treacle toffee but this happened last night and we spent the night in A&E. OH stood on a sewing needle and it broke off in his foot. We are waiting a call to go back for surgery to remove it. What joy! I’m not precious about what meat I put in Scouse – Most people put lamb in but tonight we only had a tiny amount of lamb so actually added beef too. Two things are compulsory though – there must be HP sauce and bread to dip in! Heat the Olive Oil in a large casserole pan, and add the meat - browning all over. Add the flour and coat all over. Add the beef stock & herbs and heat through. Drain the potatoes & carrots and add to the pan. Add the worcestershire sauce, s&p to taste & bake in the oven with a lid on for 2-2.5 hours. Make sure the liquid doesn't evaporate - you may need to top up. Travelodge are asking bloggers to highlight one of their local delicacies in the hope that we can invite people to our area. I’m in a lucky position to be so close to Liverpool, Manchester & parts of Lancashire – I could keep going with local recipes forever! They have more information on Liverpool dishes over on their website. If you do come over to Liverpool, give me a shout and make sure you pick up some Everton mints! Now I know that this Scouse recipe is a bit of a departure from my normal Bake of the Week style but after making an Apple & Walnut Oat Loaf and Toasted Coconut Cupcakes this week, I needed some savoury home cooking. Scouse is still mostly cooked in the oven so happily still fits in the Bake of the Week theme. 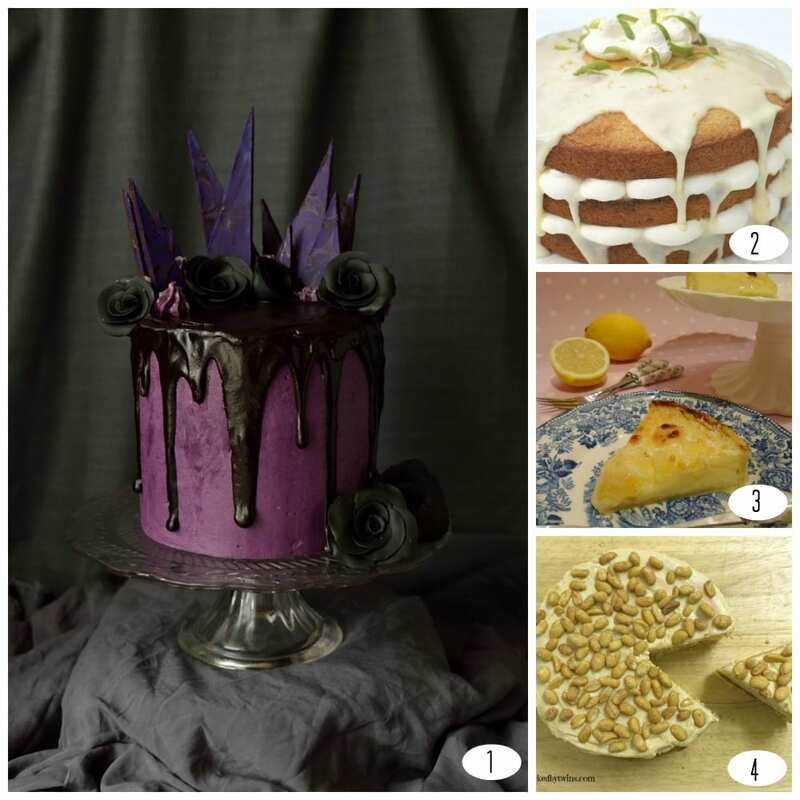 My featured Bake of the Week is from th lovely Eileen at Et Speaks From Home – Eileen is such a great participant in the Bake of the Week family. 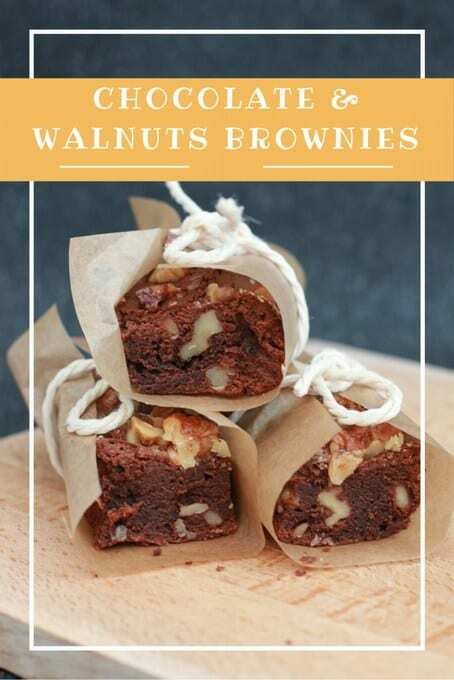 I love these Chocolate & Walnut Brownies – I think brownies are definitely more interesting with nuts and her presentation is just delicious! 1. The workmanship in Domestic Gothess’ Blackberry Elegantly Gothic Halloween Cake is breathtaking – I could admire the colour, design and those magnificent black roses forever. This is one cake that MUST be re-enacted next Halloween! 3. I would never have thought of trying the combination of these flavours in Only Crumbs Remain’s Lemon Tart with Goat’s Cheese. 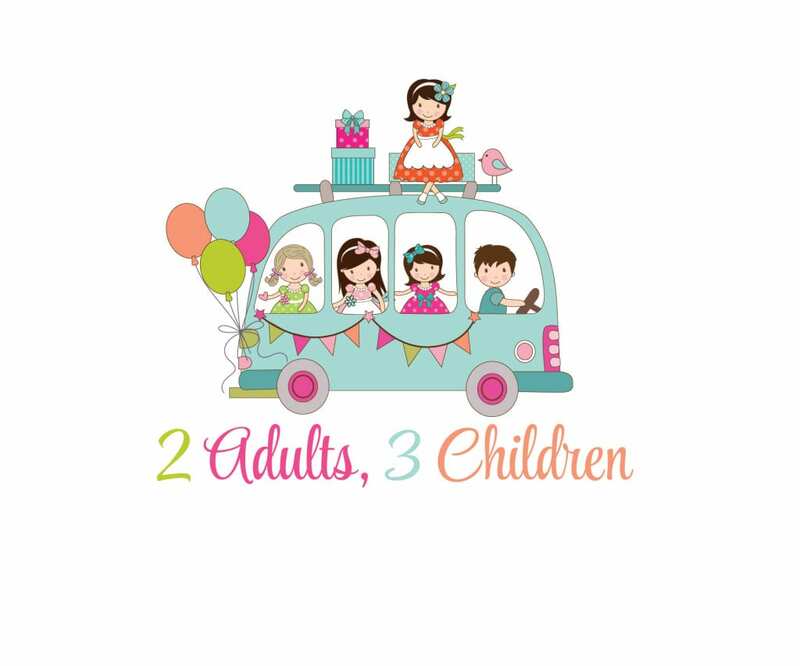 Sounds like a tart for the grown upS! Now for the individual, mostly squares but some wonderful crescents too – Not enough food is crescent shaped! 5. Who wouldn’t love these Meringue & Toasted Nut Crescents from Lemon and Lime Thyme? I just love the idea of combining dough, meringue & toasted nuts and those tree pictures are stunning! 6. I am so intrigued by Winnie’s Honey Magic Cake – How those layers appear is just a mystery and truly quite magical. 7. Tempting us with Apple & Cinnamon Madeleines is Baking Queen 74. These would disappear off that plate very quickly in this house! 8. Loving the idea of ‘studding’ these Pumpkin Spice Squares with Chocochips from Potpourri. There’s also a great recipe for making your own Pumpkin Spice in this post. 9. I agree with Patisserie Makes Perfect that Homemade Marshmallows taste much better than shop bought but I really need to get better at making them. Looks like PMP has cracked it with her Strawberry & White Chocolate Marshmallows though! 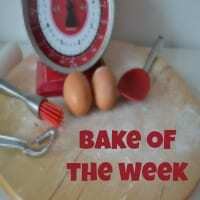 The link is now open for our next Bake of the Week – It will remain open until Tuesday next week (10th Nov) when hopefully we will be minus a needle in a foot. As usual there is no theme, all bakes welcome – sweet, savoury, oven baked, slow cooked, small, large. All entries are commented, pinned, tweeted, yummed & Google+ed as well as links back in the roundup. 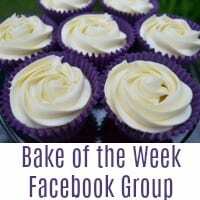 If you could please add the badge below to your post and share the Bake of the Week love? Any comments left on other entries are much appreciated too! 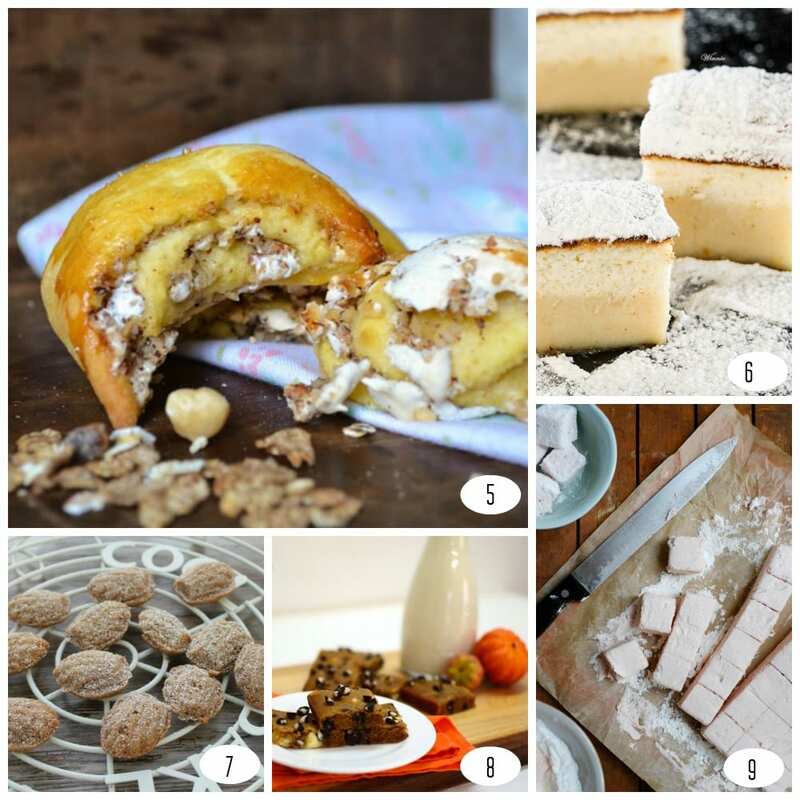 I’m looking forward to the December Bakes of the Week – Hoping to start giving some prizes away! I’ve never heard os scouse before, but it sounds like a real delicious winter warmer. 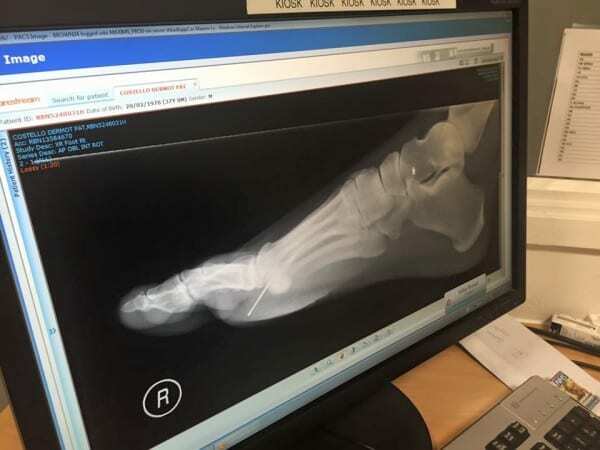 That x-ray with the pin in his foot, ooh I can’t even look at it! Eeek! Wow, the scouse sure looks like a good old rib sticker! Hope OH’s foot is on the mend, that sure must have hurt! What a great round up, some lovely bakes there. 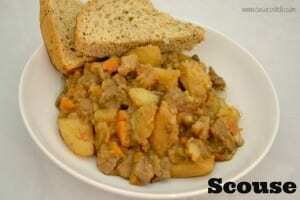 I haven’t tried scouse either but it looks like a great winter stew.